Are you craving the return of the sun and longer days? 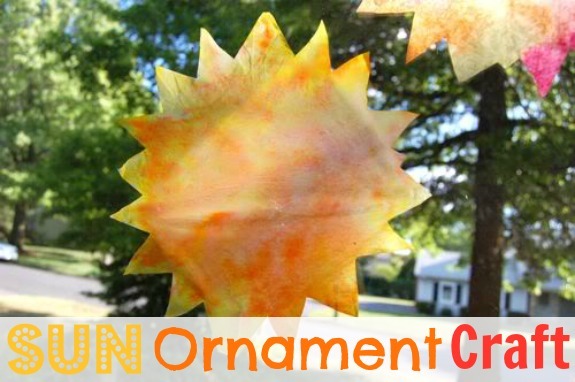 This sun ornament craft from Inner Child Fun is a great way to bring a little more sunshine into your home. It’s also a fantastic boredom buster activity with a beautiful end product! Can’t see this video? You can view it here. What are some of your favorite boredom busters?